A professional disc jockey should have no problem putting together a fantastic soundtrack based on your tastes, regardless of the music styles they enjoy in their personal lives. That said, I enjoy that fact that so many of my clients seems to have very similar tastes to my own. 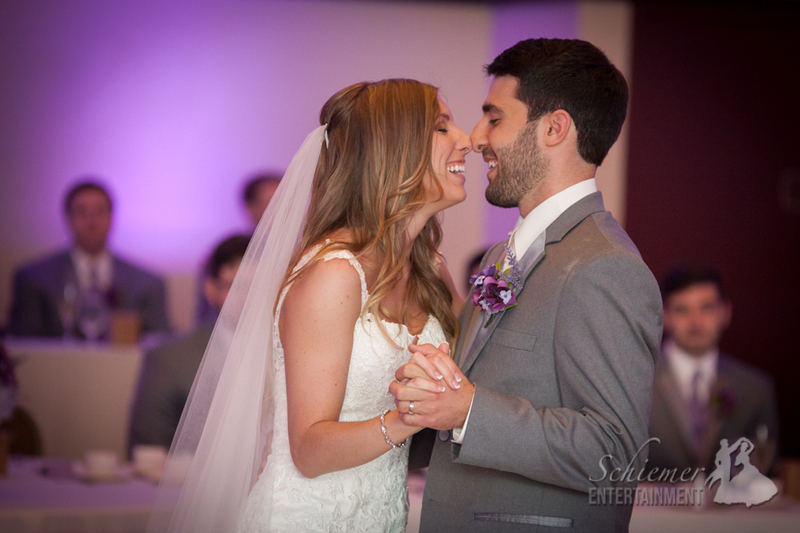 In fact, the playlist for Bridgette and Mike’s wedding at the Holy Trinity Greek Orthodox Church was one of my absolute favorites from beginning to end. 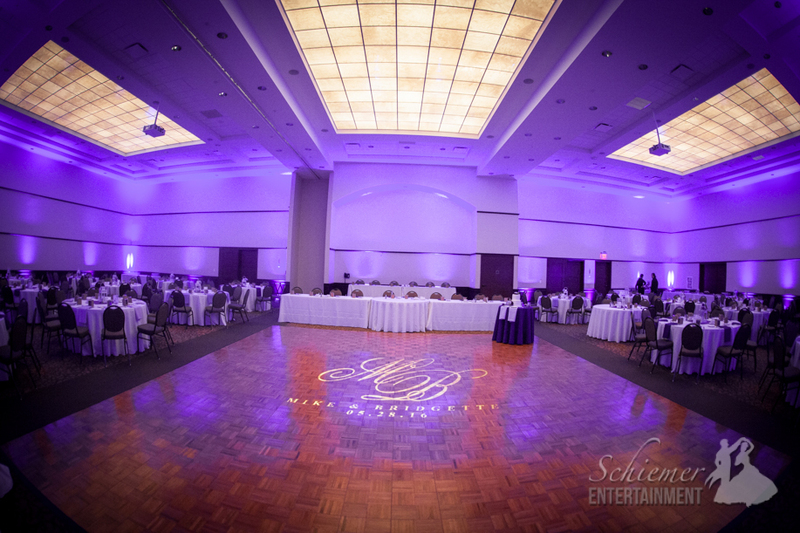 The Grand Room looked fantastic as always, and I was so happy to be able to provide uplighting and a monogram on the dance floor. I wasn’t the only one who enjoyed the music selections for the evening. 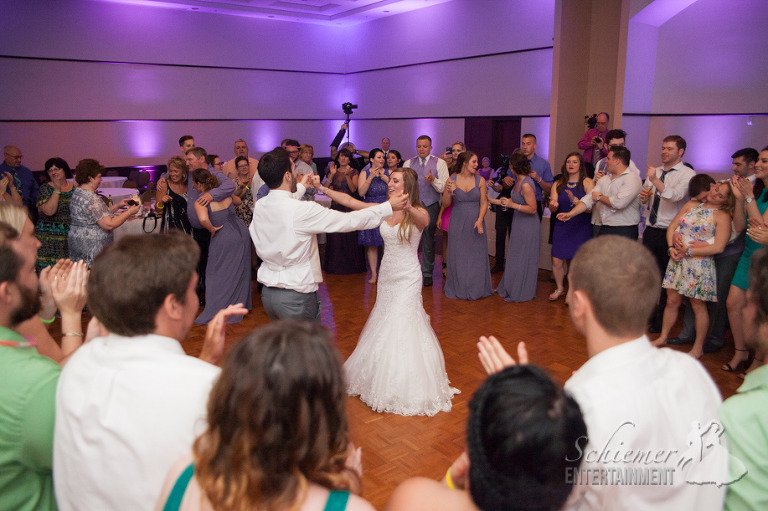 All of Bridgette and Mike’s friends and family spent the evening crowding the dance floor, dancing to fantastic selections from the 80’s & 90’s, as well as a lot of new songs. 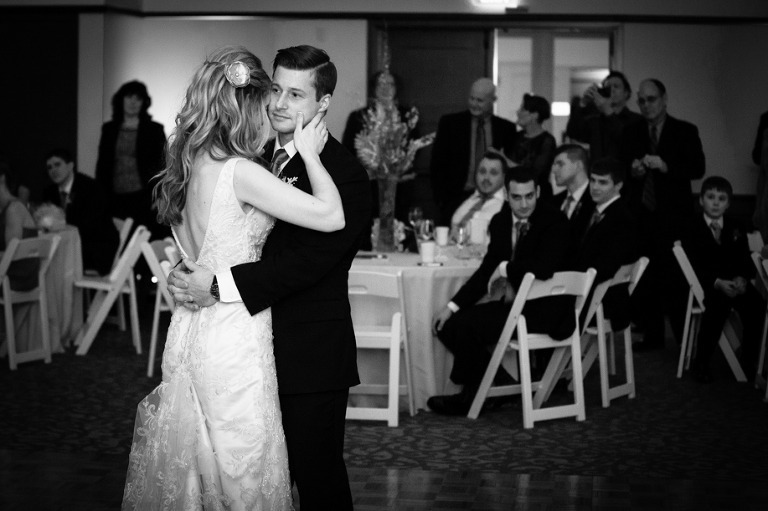 The entire evening went by too fast for everyone, but all the guests filled the dance floor for an epic send off. The happy couple is now headed to Jamaica for their well-deserved honeymoon. 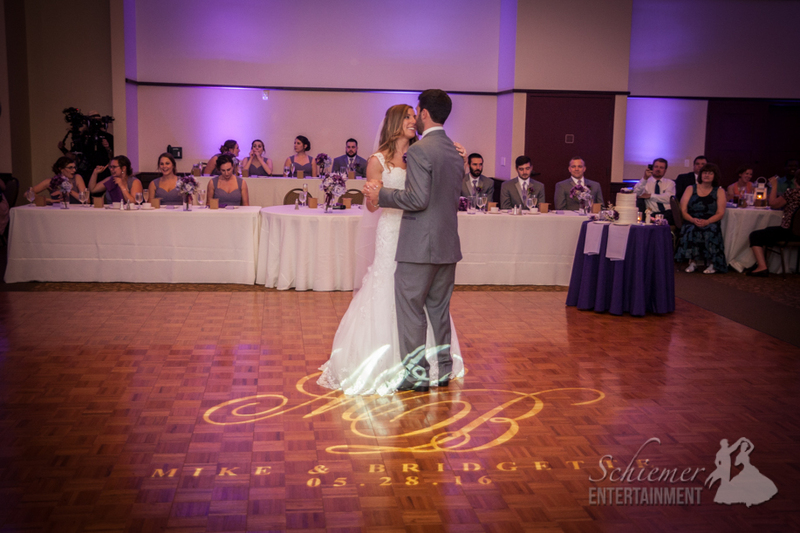 Marissa and Stephen’s reception at the Holy Trinity Greek Orthodox Community Center was one which truly focused on the importance of family and friends. 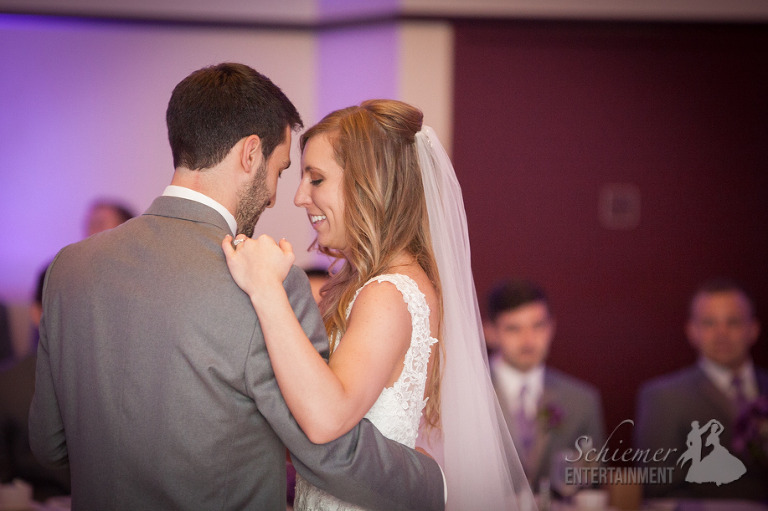 The newlyweds worked hard to include and acknowledge the special part they had all played in helping them get to their big day. 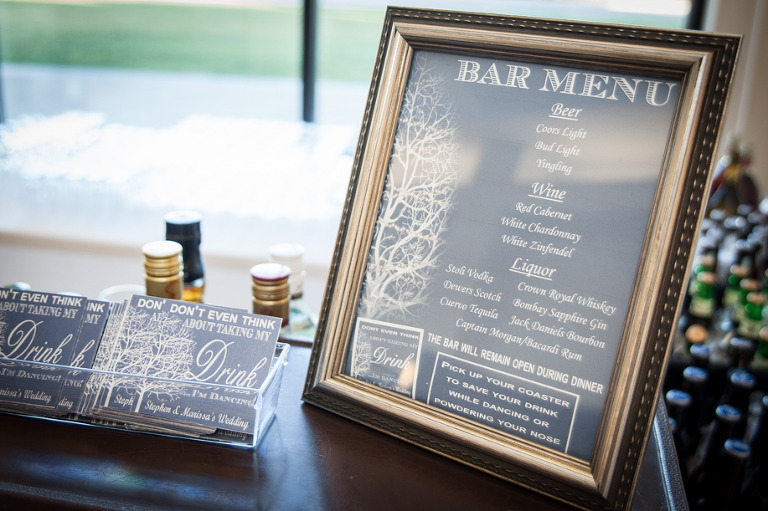 The reception was filled with decor and customized signage that gave the celebration a fun and relaxed atmosphere. 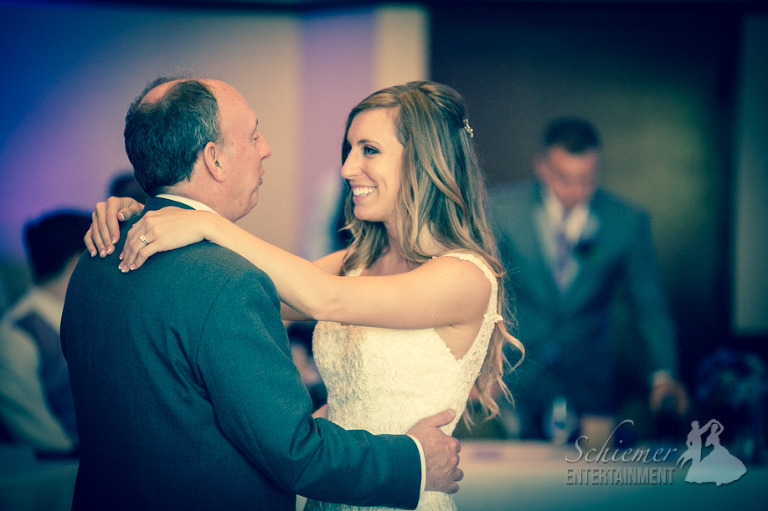 A special, one-of-a-kind moment was when Tony Resch performed a song he had written just for the couple’s first dance. 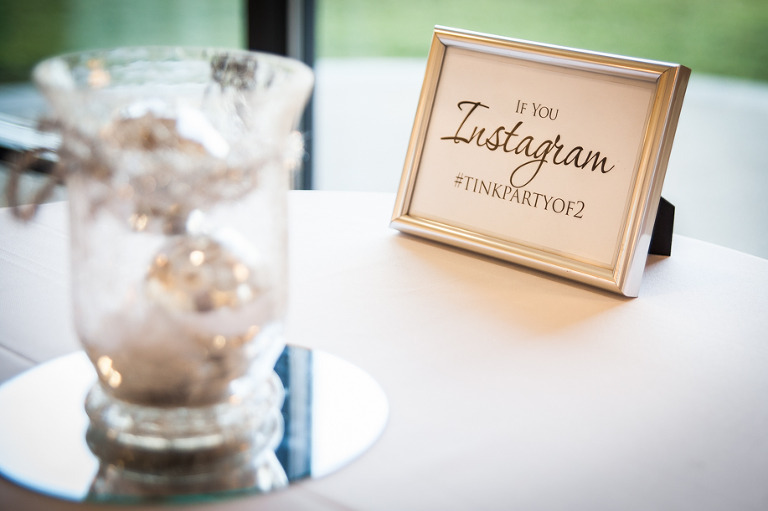 Of course when family and friends get together, everyone is able to let loose and really have fun. 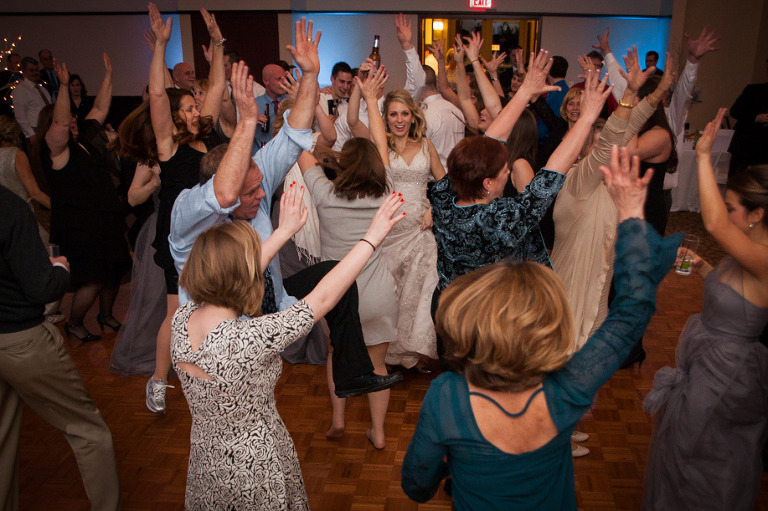 When the dancing started, everyone was quick to get on the dance floor and celebrate! 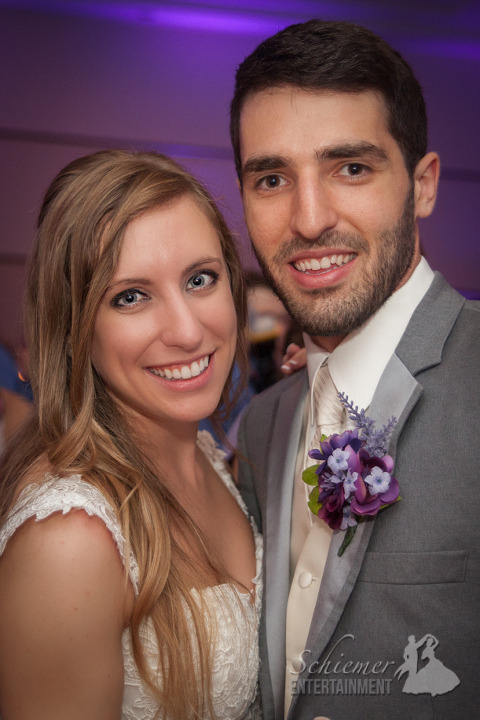 Marissa and Stephen, with the help of those closest to them, put together the perfect day for everyone to enjoy. The newlyweds are now off to the Florida Keys for a fun-filled honeymoon.